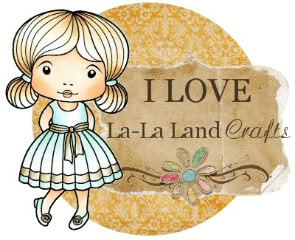 Maria´s La-la Land Crafty Space: Easter or Spring!!!!!! 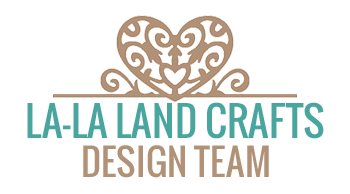 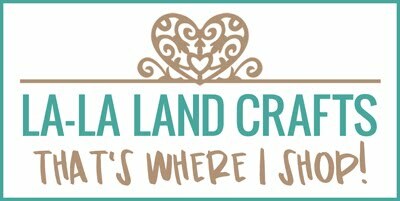 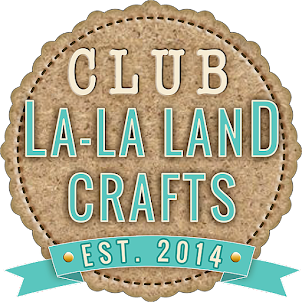 This week is Easter or Spiring at La-La Land Crafts. 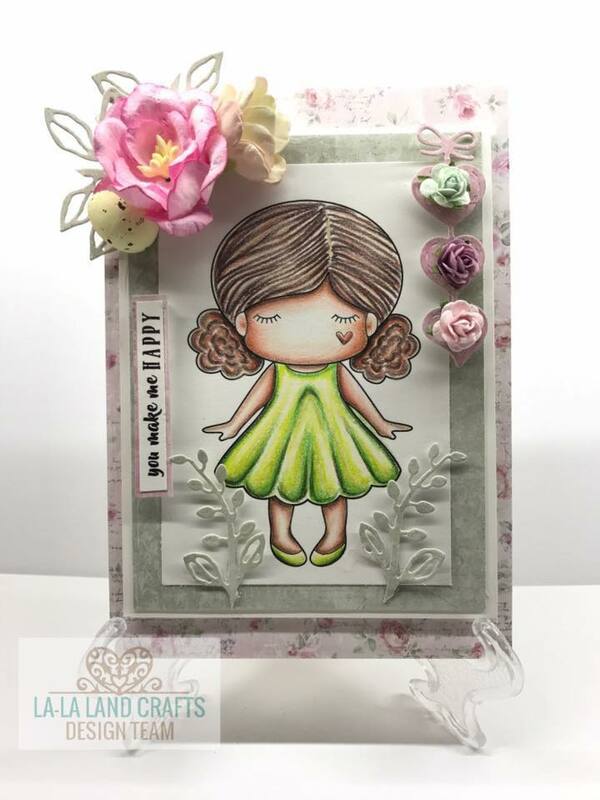 An awesome excuse to use some of those new release dies and stamps again.